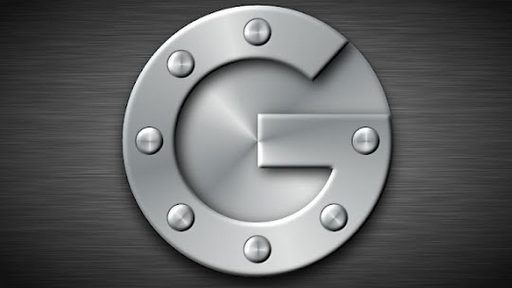 Google’s 2 step verification is awesome way to apply double layer in Google account security. Learn how to create application specific password and log in to any Google account based application. Daily millions of passwords are stolen in many ways, like phishing, cracking and all. 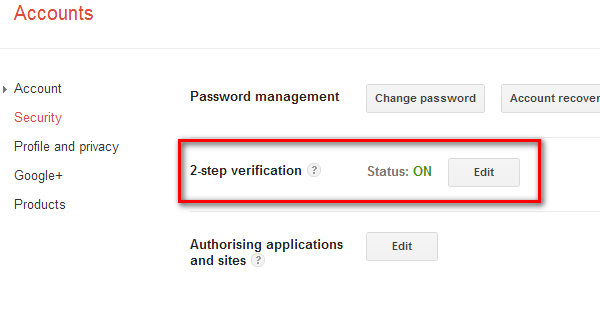 But 2 step verificationin Google account really let you be secure your data and Google account even if your password is stolen. Whenever you log in to web/browser based client in Google account, SMS/call verification can be there for double up your security. But all is not done, in this era of mobile; there are lots of mobile applications like, Google Map, Gmail for Mobile, android market and all. There is no protocol for SMS/Call verification. 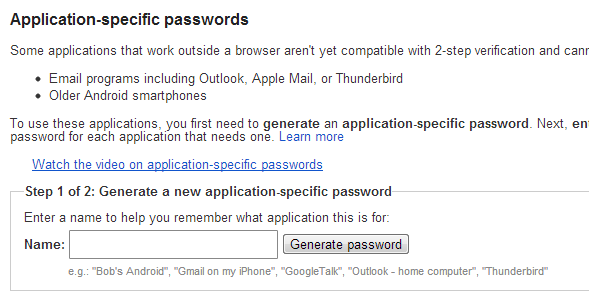 So you need to create application specific password for each application to make sure all your log in is secure. To create application specific password, its 5 minute job you have to do once for one application. First of all you need to log in to your Google account in browser/Google chrome or similar browser. 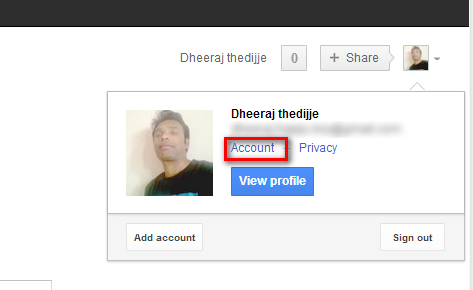 Once you log in Google account, Go to account setting in right corner, select Account and open the Google Account Setting. 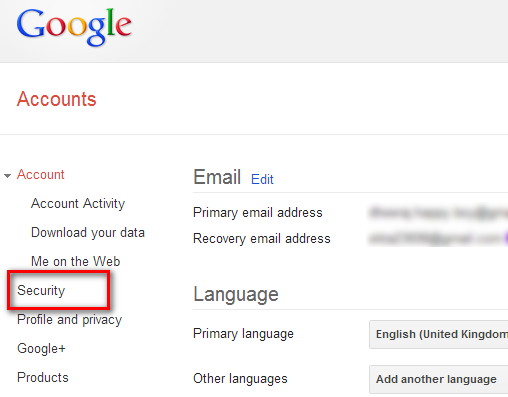 Your Google Account setting will be open, in left navigation plane, select Security option this will open new page. You may ask to re-enter the password for Log in and make sure that is you. In next screen, you have to find the Application specific password setting. Click to proceed. In next page, scroll to down and you’ll find to generate the password. You’ll see your password string is generated with spaces. Ignore the space, copy the password and paste in password field in your application. You don’t have to remember the password, you just have to log in once to that application. Now you don’t have to worry about the security. Your account is safe and secure. 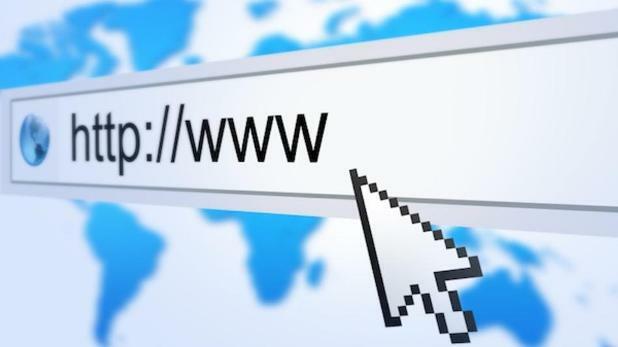 You can enjoy and learn more about Security related Articles.